It's hot in Oleksandriia today - +34°C. According to weather forecasters, the air temperature will drop by only a few degrees by the evening. 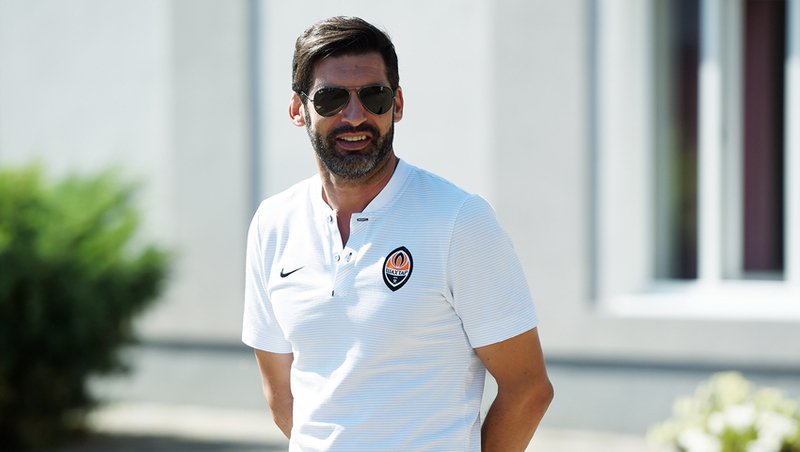 It should be noted that Shakhtar will emerge on the pitch in the orange-and-black kits. The referee’s starting whistle for the match Oleksandriia vs Shakhtar will sound at 19:30. TV channel Futbol 2 will air the game live. Follow the live text commentary on shakhtar.com. Sign up to FC Shakhta in Telegram and Viber messengers and get notifications about the line-ups, the goals scored and the results of all the Donetsk side’s games.